Hey Babu Yeh Hai Zamana Tera Song from Bhagam Bhag (1956) is inspired/copied from the song Mambo Italiano. The music is by O. P. Nayyar. 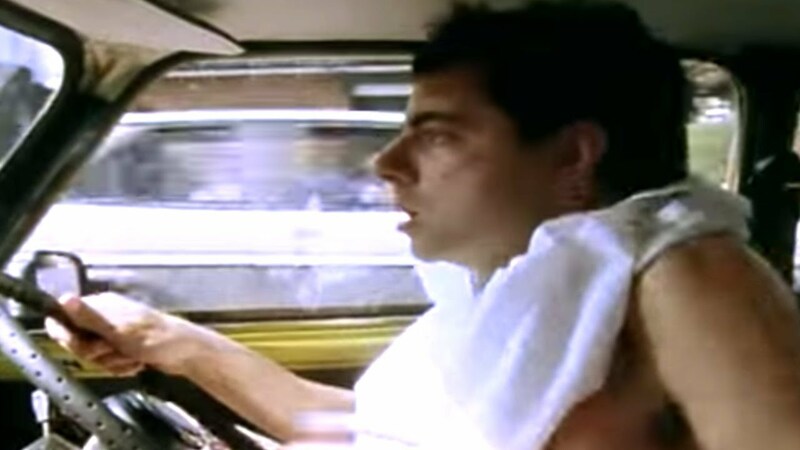 Here is Hey Babu Yeh Hai Zamana Tera. Here is the original Mambo Italiano by Rosemary Clooney, George Clooney’s aunt, from 1954. Here is another cover version of the song by Dean Martin. 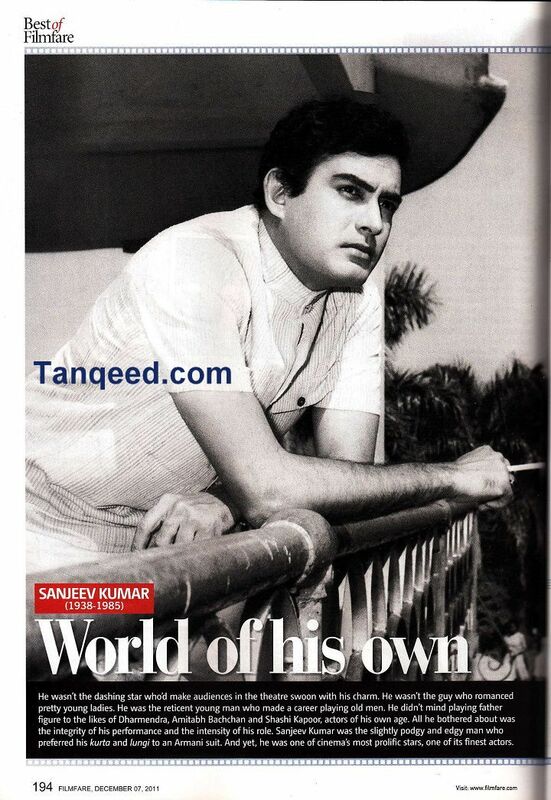 Today is Sanjeev Kumar’s death anniversary. 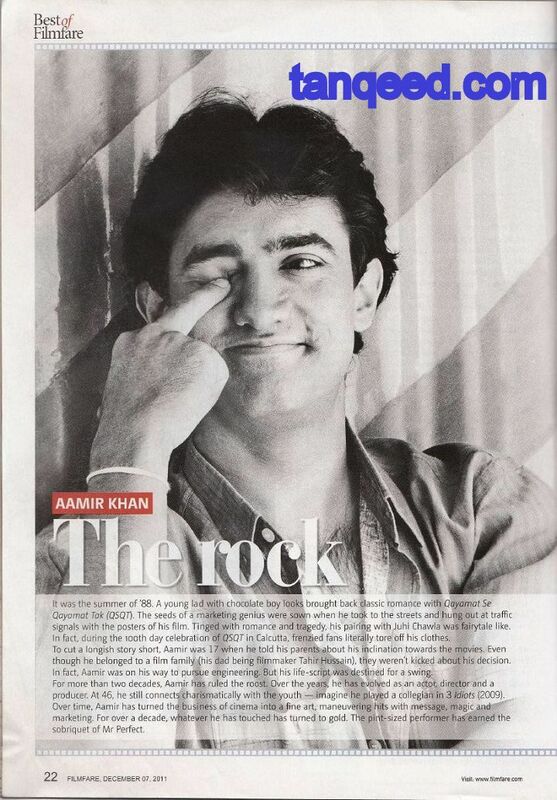 So check out this Filmfare article on him with quotes from his interviews.